– 5:30 Reception with refreshments and hors d’oeuvres. – 6:15 Performance by Muriente “Regina delle Api”. – 7:00 Lecture by Gigi Rosenberg. – 8:30 After Party at “Bistro One East” 1 East Broward Blvd. 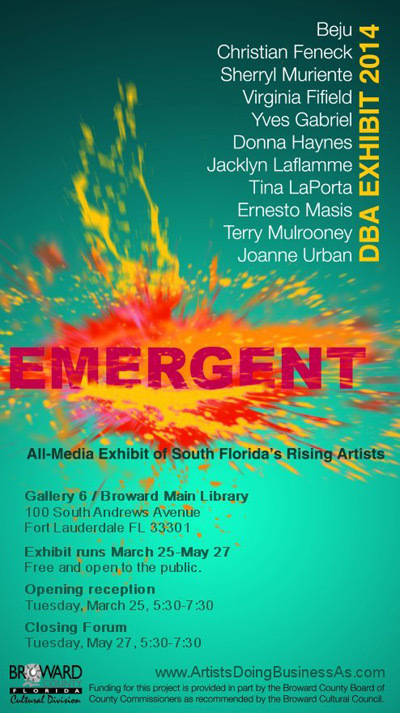 Categories: Art In Public Places, Education, Events, Exhibitions, Paintings, Photography, Sculpture, Sketches | Tags: acrylic on canvas, art, art gallery, art in public places, artist, artists, arts, author, awards, beju, broward county, broward cultural division, children, christian feneck, community projects, community renewal, culture, donna haynes, drawing, ernesto masis, events, exhibition, Facebook, fort lauderdale, grants, jacklyn laflamme, james shermer, joanne urban, jody lesinsky, Mixed Media, murals, painting, performance art, press, sculture, sherryl muriente, south florida, sun sentinel, susan clifton, terry mulrooney adriene clarke, Theater, tina laporta, Twitter, usa., virginia fifield, Visual arts, yves gabriel | Permalink. This past week we have been so honored, Studio 18 In The Pines hosted it’s very first international show. Cradle Of Life: Araism Movement 12, a snapshot of life in Africa. With the first beat of the drums we all knew we were in for a treat. At the opening reception, we got to hear from the artists as they spoke about their magnificent paintings and shared the rich history behind the movement. We learned that this was their first time in America and we felt their enthusiasm. 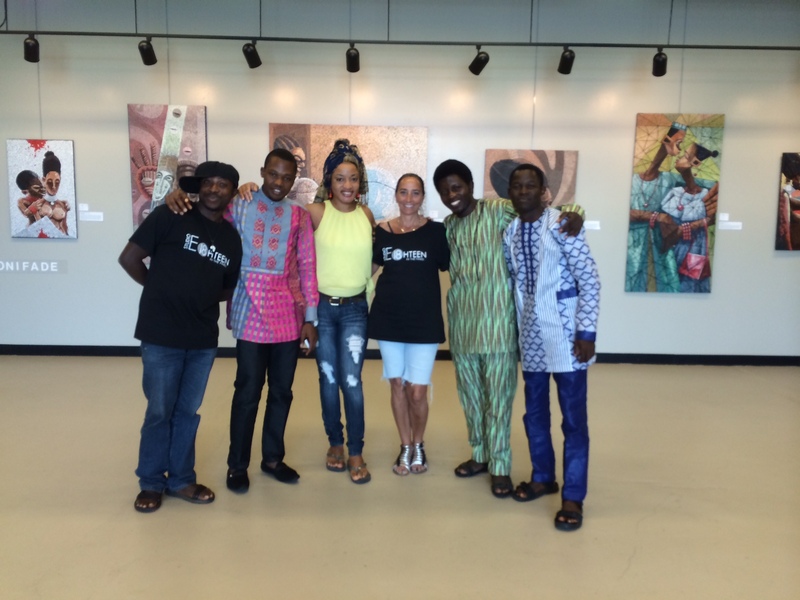 We mixed and mingled, tasted a sampling of African cuisine, had a sip of wine and then we danced…. Me and my new friends, hanging out at Studio 18. 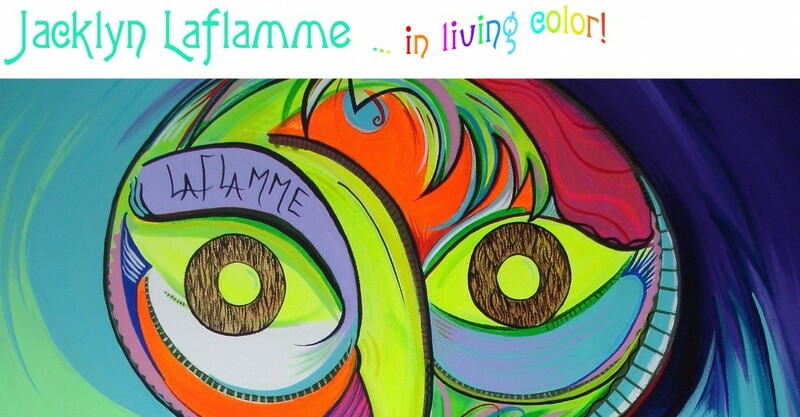 Stop by and see the show on now thru Thursday, May 22, 2014. Categories: Art In Public Places, Events, Exhibitions, Paintings | Tags: abiola mautin akande, acrylic on canvas, African Art, araism movement, art, art gallery, art in public places, artist, artists, arts, author, broward county, children, community projects, community renewal, Cradle, culture, events, exhibition, florida, george egunjobi, jonathan imafidor, mufu onifade, networking, nigeria, odumbo adeniran, oludotun papoola, oluwabe amodu, painting, pembroke pines, reception, studio 18 in the pines, United States, Visual arts | Permalink. 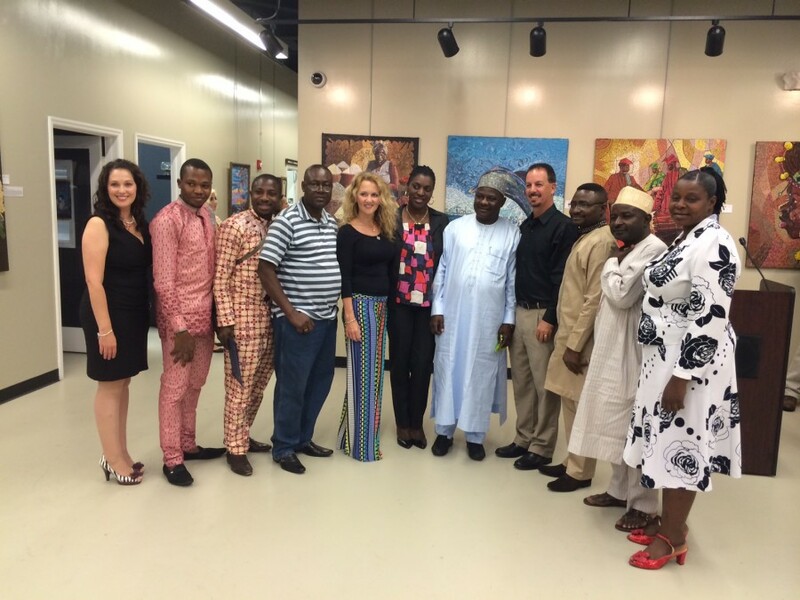 The Doing Business As… Artist Entrepreneurs Exhibition was founded in 2009. A collaboration between myself, Virginia Fifield and LeeAnna Yater. We took it upon ourselves to produce a professional high quality art exhibition in a public gallery; the three of us designed the concept and curated the first exhibition, complete with a catalogue to document the artists and their work. Our mission was to launch the careers of it’s participating artists by mentoring and providing practical artistic experience and exposure for their artwork. The positive outcome of the first DBA exhibition persuaded us to continue this yearly event and promote our brand Doing Business As… Artist Entrepreneurs. Categories: Education, Events, Exhibitions, Paintings, Photography, Sculpture | Tags: acrylic on canvas, art, Art Education, art gallery, art in public places, artist, artist entrpreneur institute, artists, arts, author, broward county, broward cultural division, Business, community projects, cose, cpac, culture, dance, Education, events, exhibition, florida, fort lauderdale, grants, history, images, leeanna yater, metlife, mission statements, networking, painting, performance art, photography, poetry, sculpture paintong, spoken word, Sponsors, United States, usa., virginia fifield, Visual arts | Permalink. “Palms” on exhibit at the Student Union Building at FAU, Davie Campus. “Back To Nature” on exhibit at Art Serve. 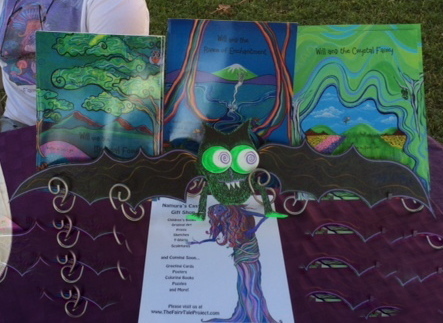 It was a marriage of art and fashion during the 16th annual Arts and Crafts Festival in the Pines staged recently at The Shops at Pembroke Gardens. The two-day event… continue reading. Categories: Art In Public Places, Events, Exhibitions, Paintings | Tags: acrylic on canvas, annual events, art, art gallery, art in public places, artist, artists, arts, arts council, author, broward county, buy art, community projects, culture, dawn v, debra kazsowvitz, Education, events, exhibition, Facebook, florida, fort lauderdale, giclees, glass, history, image, images, jacklyn laflamme, Larry Joe Miller, pembroke pines art festival, photography, places, plants, prints, purchase art, sculpture, Shop Small, stores, studio 18 in the pines, sun sentinel, tents, the shops at pembroke gardens, Twitter, United States, Visual arts | Permalink. 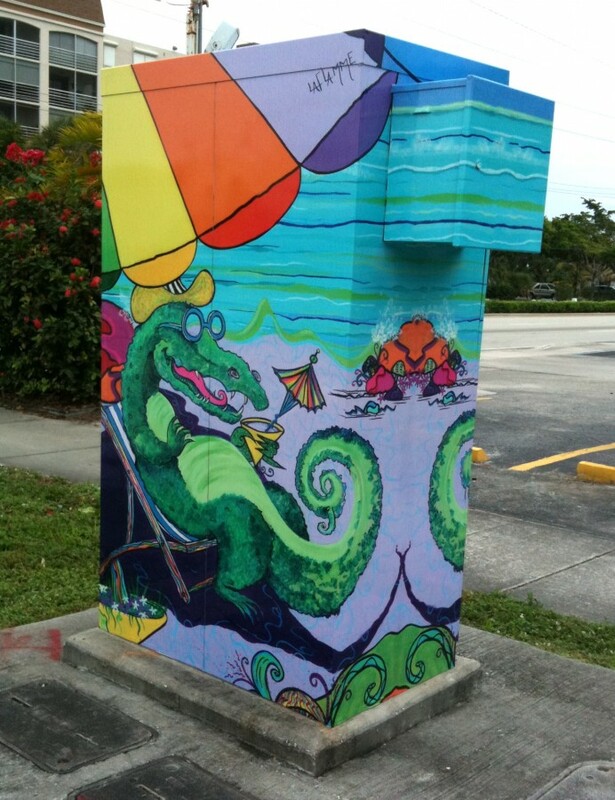 I was very honored when the city of Dania Beach considered my art work to be a part of the initiative to wrap the call boxes located throughout the city. 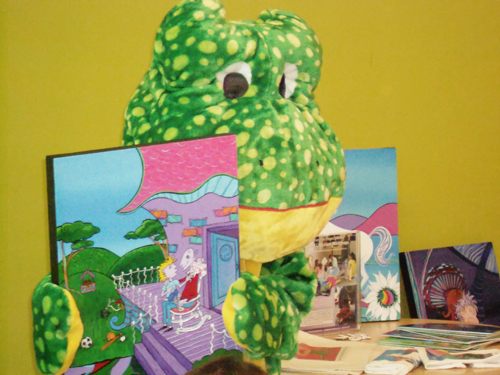 A painting of Thiesel the alligator, a character from the Fairy Tale Project Trilogy was selected to be featured. 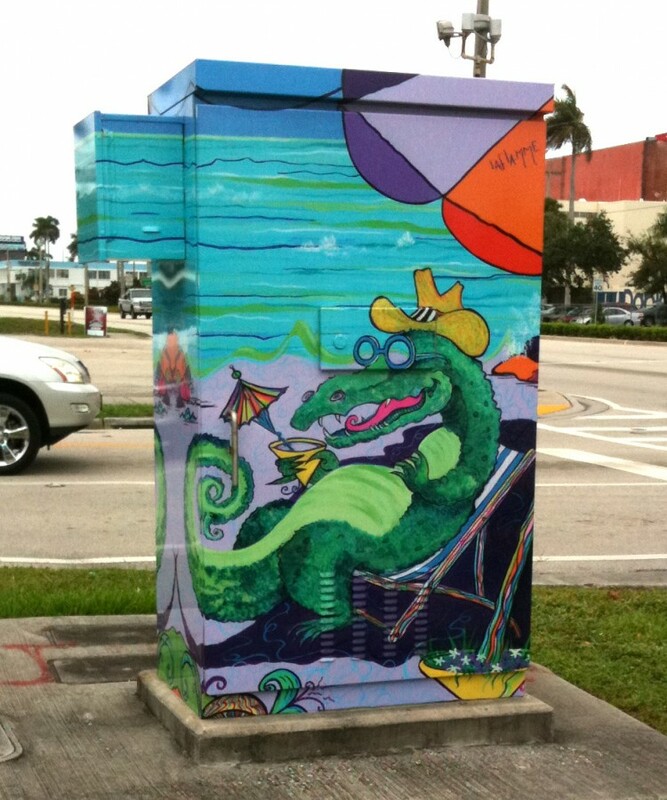 He looks quite comfortable hanging out on the corner of Dania Beach Boulevard and SE 5th Avenue. Check him out next time you are in the neighborhood. 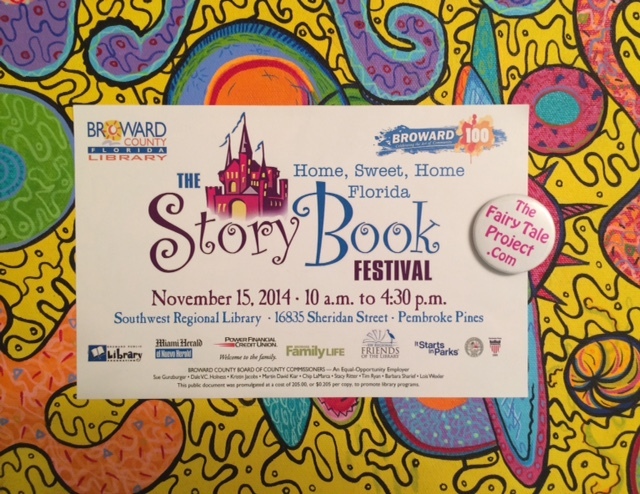 Categories: Art In Public Places, Books, Paintings, Sculpture | Tags: adventure books, alligator, art, art and culture, artist, Artwork, author, author dani lynn, beach umbrella, broward county, call box, cartoon, children's gifts, Children's literature, children's story, childrens books, city of dania, cowboy hat, dani lynn, dania Beach, elves, Events | Tagged acrylic on canvas, Fairies, fairy tale, fairy tale project, florida, fort lauderdale, illustrator, image, jacklyn laflamme, literacy, Literature, painting, Posted in Artist Jacklyn Laflamme, Public Art, sculptures, sketches, thiesel | Permalink.